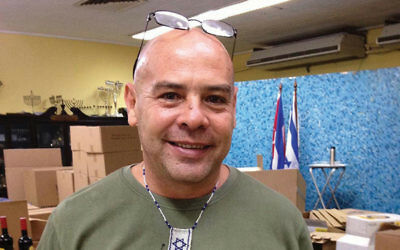 What Now For The Jews Of Cuba? With nomalization, a Cuban Jewish scholar suggests possibilities, and longs for the restoration of Havana’s oldest synagogue. A Cuban Jewish scholar suggests some possibilities, and longs for a good pastrami sandwich — if the Moishe Pipik deli reopens.